An effective billboard campaign will grab a person’s attention and leave a lasting impression. A consistent theme makes the presence on multiple boards memorable and completes a cohesive campaign strategy. 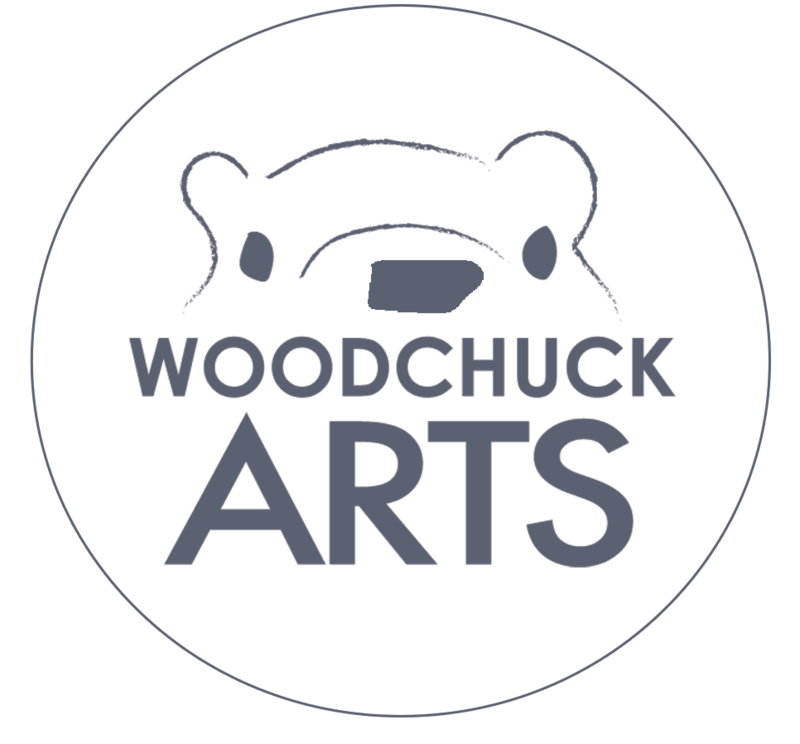 When you utilize a professional designer like those at Woodchuck Arts, you get a larger than life, effective advertising campaign!